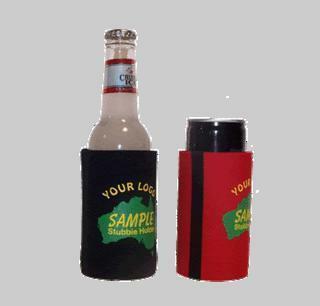 The ultimate ladies stubby holder, great for pre-mixed drinks, sports drinks and baby bottles. Weddings, parties, anything...... Available in 22 different colours.